Cowichan Red Arrow started the crossover portion of the Div. 4 men’s soccer season with a 2-0 win over Saanich Fusion FC Squadron at the Sherman Road turf on Saturday afternoon. Although the Saanich team arrived with only 10 players, not expecting to finish the game, they not only went the distance on the pitch, but also found a way to stifle Cowichan, who finished the first stage of the season atop the B pool. Saanich sat back most of the match, posting nine players at the top of the box. Saanich did manage to create one excellent scoring chance near the six box, which Cowichan keeper Tim den Hartigh stopped to preserve the shutout, his fifth of the season and Red Arrow’s sixth in 14 league games. James McBride cleaned up the scraps to put Cowichan ahead 1-0 around the 70th minute, taking the wind out of Saanich’s sails. Not long after, Kaelin Leddy scored for his fourth straight game to lock up the win. 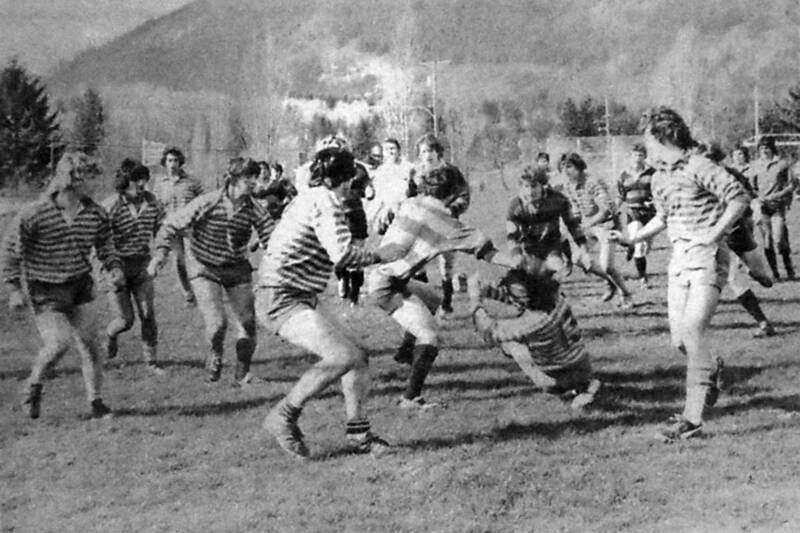 With several of the SFFC players clearly suffering from the extra running, the match was called at that point. Red Arrow will head to Topaz Park in Victoria this coming Sunday to face Zgoda Juniors, who sit second in pool A.